Is there a link between innovation and diversity? Over the past ten years, diversity and inclusion (D&I) has become important across the legal sector. Though strides have been made with respect to D&I, many not the rate of progress is slowing. As a result, many have asked us at RSG: What next for diversity and inclusion? We see that clients have played an important role in driving the diversity agenda forward within the legal sector. 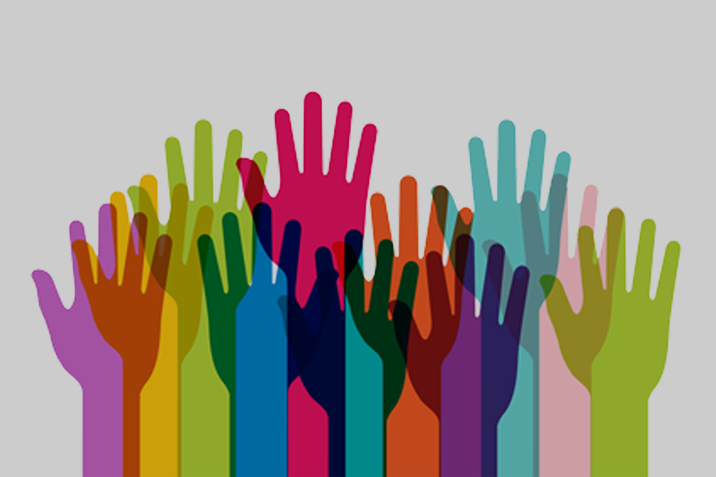 An important part of the business case for diversity in law firms is to field teams who reflect the apparently more diverse workforce of in-house legal teams. Anecdotally, we have also seen that more diverse legal teams at the client tend to be more innovative. However, whilst law firms are relatively transparent with respect to D&I, we know little about actual diversity of the client. Better knowledge about the composition of client legal teams will help us build a better business case for diversity across the legal profession. It will provide an opportunity of clients and their advisers to talk about diversity more collaboratively. This may include discussion on the shared barriers to progress, but also how to jointly facilitate more rapid and substantive change. This study has emerged from the work RSG Consulting does on the FT Innovative Lawyers programme. We are seeking to explore some of our anecdotal observations from our research on the relationship between diversity and innovation. However, we would also like to gather hard data on client-side diversity to stimulate new debates around D&I within the legal sector and effect further change. What is the perceived relationship between diversity and innovation within these in-house legal teams? In other words, how do members of the in-house legal department understand the relationship, if any, between diversity and innovation? Do in-house legal teams believe that diversity impacts upon innovative and successful decision making and if so, how and why? What do they feel is important to an innovative outcome? How do participants perceive the way in which they work and what contributes to optimum working patterns?